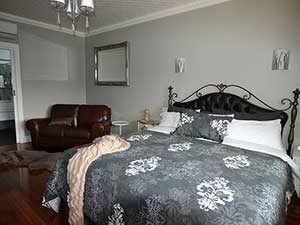 We invite you to book your next stay with us. 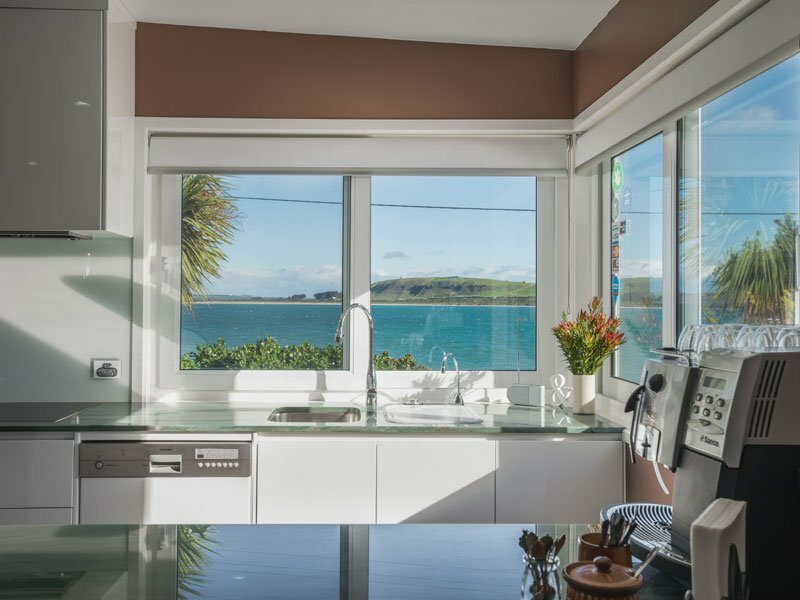 Passionately committed to delivering luxury, quality and excellence, The Ark Stanley has quickly cemented its status as one of Stanley’s superior guesthouses. 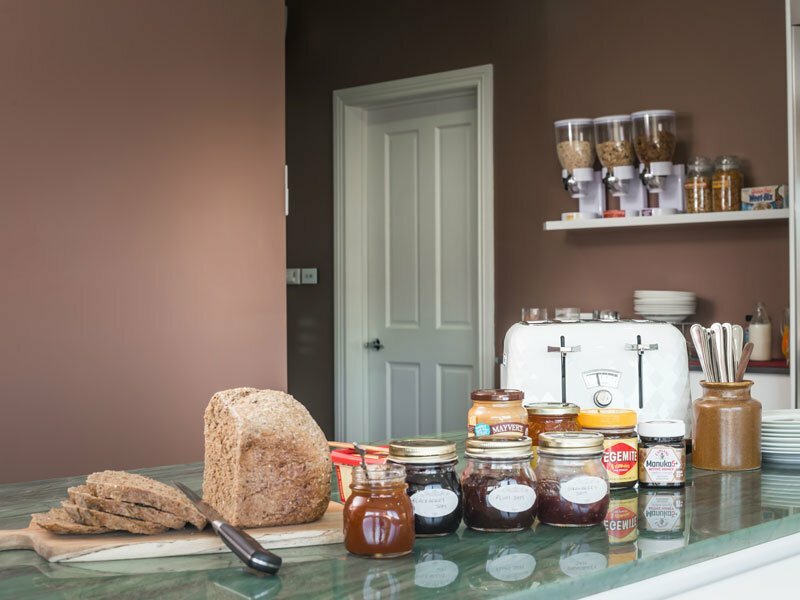 Your reservation will include a complimentary continental breakfast, which consists of Rhonda’s popular homemade yoghurt and jams, preserved and/or home grown seasonal fruits, fresh homemade bread, as well as cereals, juice, coffee, hot chocolate and a selection of teas. 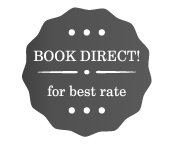 DIRECT BOOKINGS - For any direct bookings with us, your reservation will also include a full hot cooked breakfast. 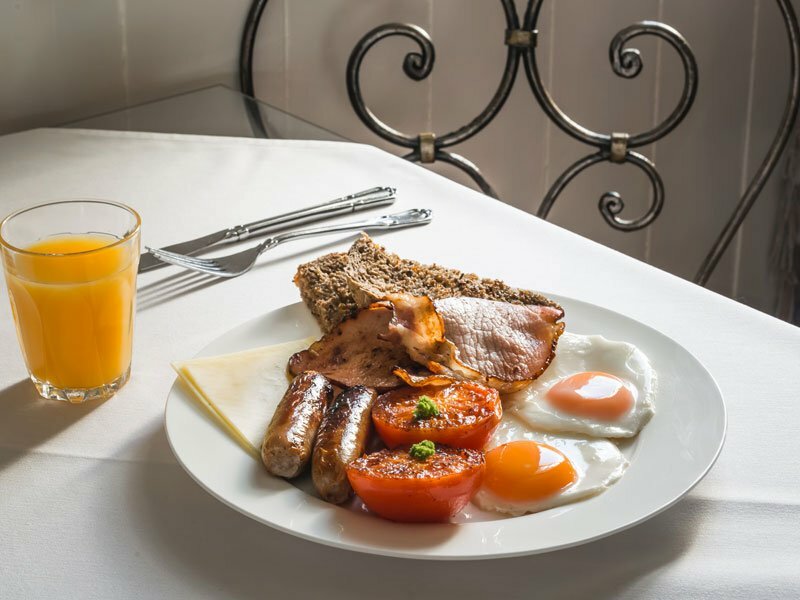 Where possible we use fresh local farm-gate produce, and your breakfast will include eggs, bacon, sausages, tomato and homemade bread. 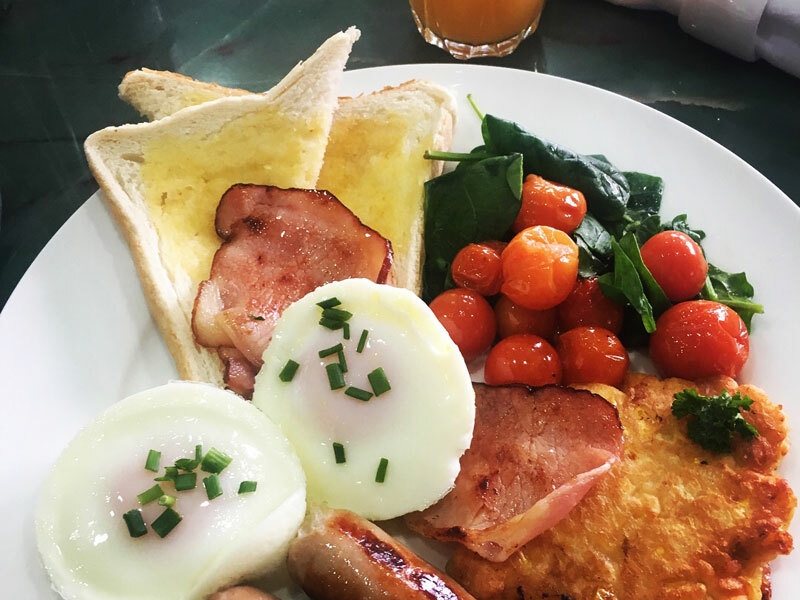 Join us each morning in the dining area or at the breakfast bench, between 8.00am 9.00am. 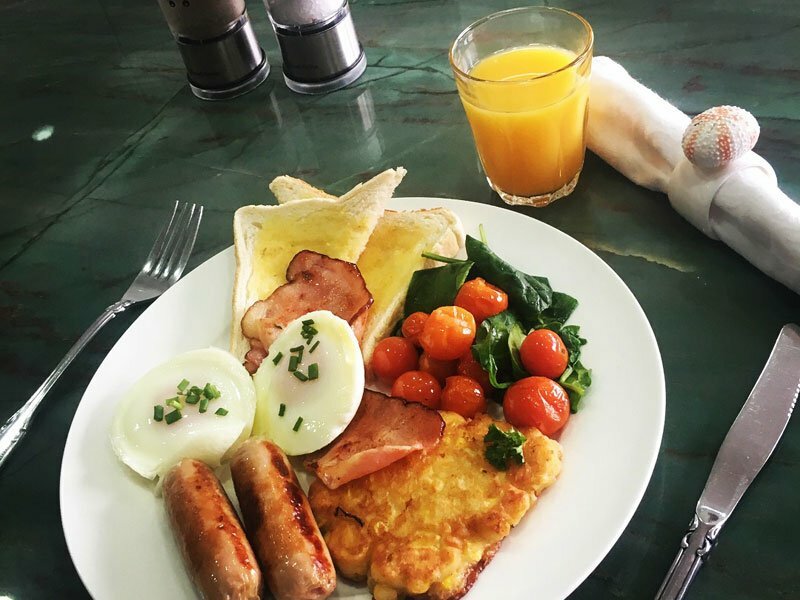 For those who would prefer a little privacy, please discuss this with us and we will organise for a special tray to be delivered to your room or to your choice of outdoor seating to make the most of the glorious morning view. 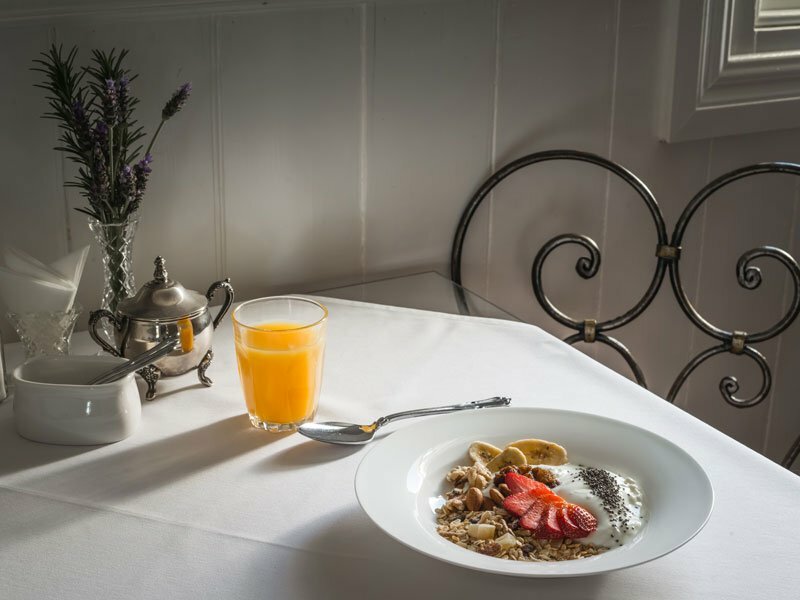 For those with specific dietary requirements; gluten free cereals and dairy free milk is available, however, for anything more specific we encourage you to give us a ring to discuss or you are most welcome to bring your own items to the table.